Francis and his coworker came to my home on time. They were professional and did their job well. They charged the amount they quoted me and I highly recommend them. Francis was very professional and pleasant to deal with. Everything went smoothly from appointment time/date to work completion. Very happy with the work, will use again in the future and recommend to others. Francis was super easy to work with. Booked him on Wednesday for a Saturday duct cleaning, was flexible with my timing and showed up on time. They kept things clean and there was no fuss or hassle. Would use them again. Francis and his man Bill were great. They were on time, professional, friendly and dedicated. As first time home owners, we really appreciated his detailed explanation of how things worked. They were on time and everything went well as what they mentioned during the call. We will definitely recommend them and call them again once our duct needs to be cleaned again. Francis and Nabeel completed the duct cleaning today. I called them in Sunday, they called me back on Monday and booked an appointment promptly. They arrived on time, we're very respectful of our home by taking their shoes off and turning off all the lights when they finished. It was impressive to watch the intensity with which they work. They we're working non-stop for about 1 hour. Nabeel and Francis were very thorough even fixing things from the previous owners of the home. They gave us honest advice about what we need to do, should do and don't need to do. The price was extremely competitive and I will recommend A & F ductworks to my friends / family. Thank you Nabeel and Francis! Francis and his partner did a great job! They guestimated that the last time the ducts were clean was a very, very long time ago. Add that we recently did some renovations and this cleaning was very long overdue. They were great, nice people to work with and I wouldn't hesitate to recommend them to anyone looking to do some cleaning. Great value for price and the house smells nice and fresh! Francis was very friendly and professional... he explained everything before he started. You can see he takes pride in his work. I will definitely use his services again and recommend him to others! Francis and his assistant did an amazing job! They were friendly and professional as well very neat. There was no mess to clean up and he took the time to explain what they were doing. I would most certainly use them again as well as highly recommend them! We had our duct cleaned by Francis. He did a fantastic job. He was very professional and punctual. He and his helper arrived on time and completed the work without rushing. He took time to explain as to how why/what he was doing. I highly recommend him and will surely be using his service again in the future. A&F Duct cleaning is proud to offer you the best duct cleaning solutions. No job is too big or small for us. Whether it’s residential, commercial, or industrial, we guarantee you the best duct cleaning service. We do it all! 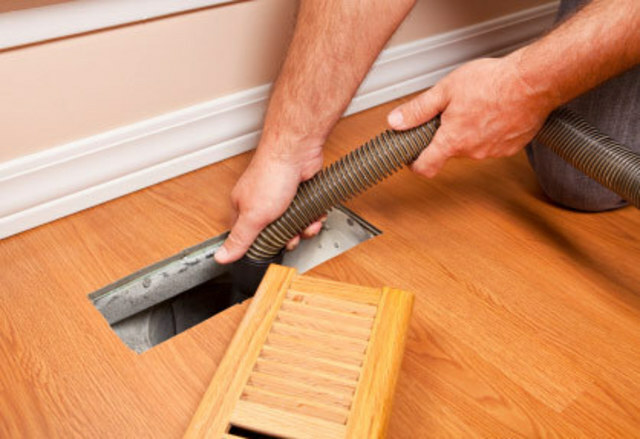 A&F has been cleaning ducts for over 12 years with thousands of happy customers across the GTA. Duct cleaning is our passion and we are serious about providing you with the best cleaning techniques and equipment tailored to your needs. 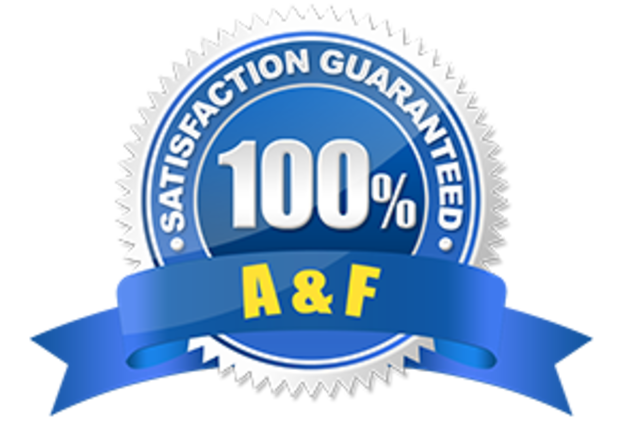 A&F Duct cleaning is proud to offer you the best duct cleaning solutions. No job is too big or small for us. Whether it’s residential, commercial, or industrial. We do it all! We guarantee you the best duct cleaning service. 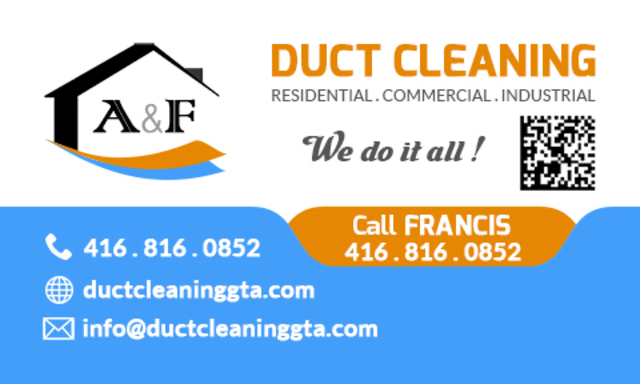 A&F has been cleaning ducts for over 10 years with thousands of happy customers across the GTA. Duct cleaning is our passion and we are serious about providing you with the best cleaning techniques and equipment tailored to your needs. Severe problems on your air ducts can be prevented by being aware of their signs and acting immediately if you experience any of them. 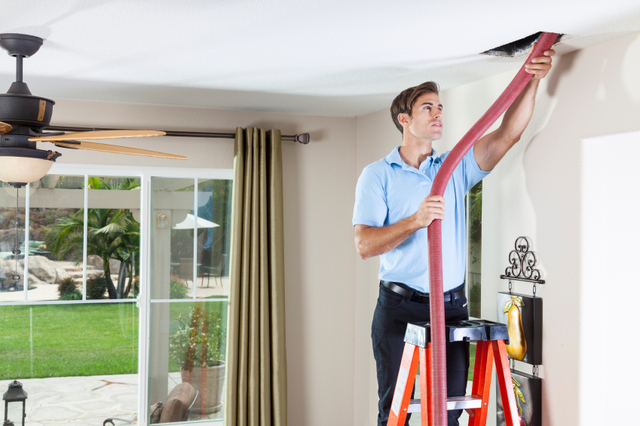 If it takes longer than usual for your HVAC system to reach the ideal temperature at home, this could mean that your air duct cleaning is needed. Dirty filters, excessive moisture and foul smell are other signs. HVAC units have a recommended periodic maintenance schedule that should be strictly followed. The dates are not arbitrary but follow the expected days when the unit may begin to experience wear and tear. Even if the HVAC still works around the time of routine check-up, it’s still recommended to have it serviced. 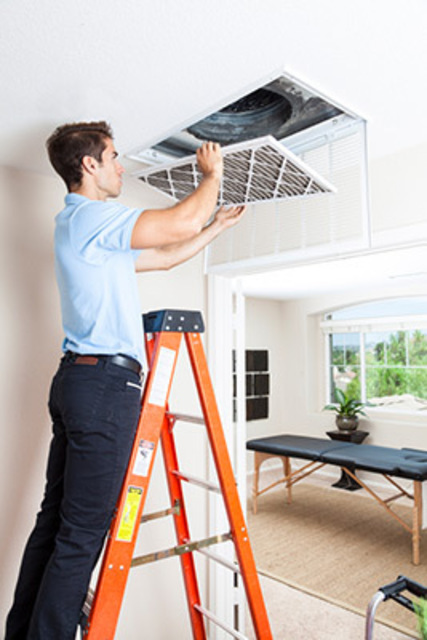 Commercial Residential Industrial Duct Cleaning All in one cleaning: Air Duct Cleaning Dryer Vent Cleaning Filters Replacing Sanitizer & Deodorizer Air Duct Repair Although minor leaks on the air ducts seem harmless, this can actually cause bigger problems in the future. 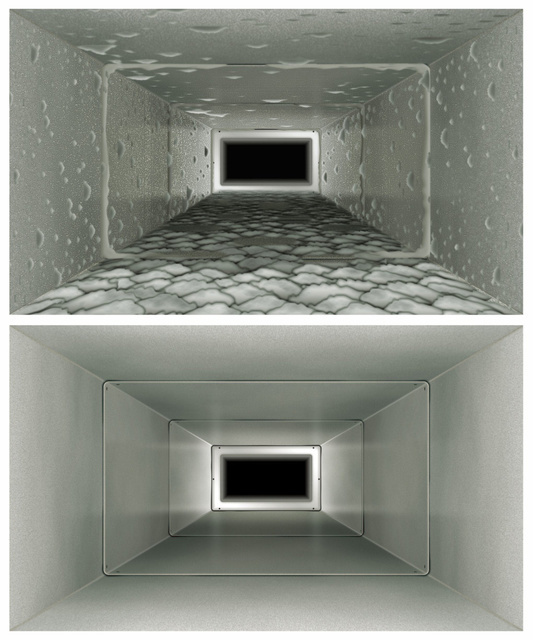 Having leaks makes the system work less efficiently and thus making the air duct system not as useful as it should be. Also, small holes can be used as an entrance by small organisms.